Make sure you get the best night’s sleep possible with this extremely supportive and comfortable mattress. 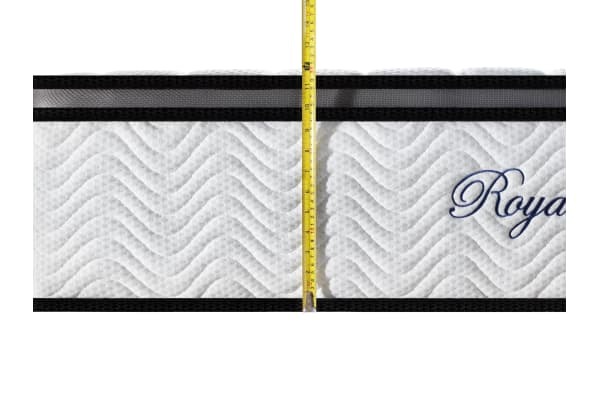 When laying down on your Ergopedic Latex Pocket Spring Foam Mattress, you’ll feel the excellent combination of sumptuous softness from the core and cradling support from the springs beneath. 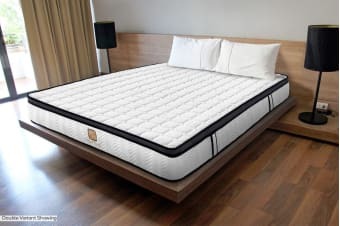 The mattress will also help you regulate your heat, combining with the gentle support to l allow you to wake up feeling fresher and ready to take on the day.